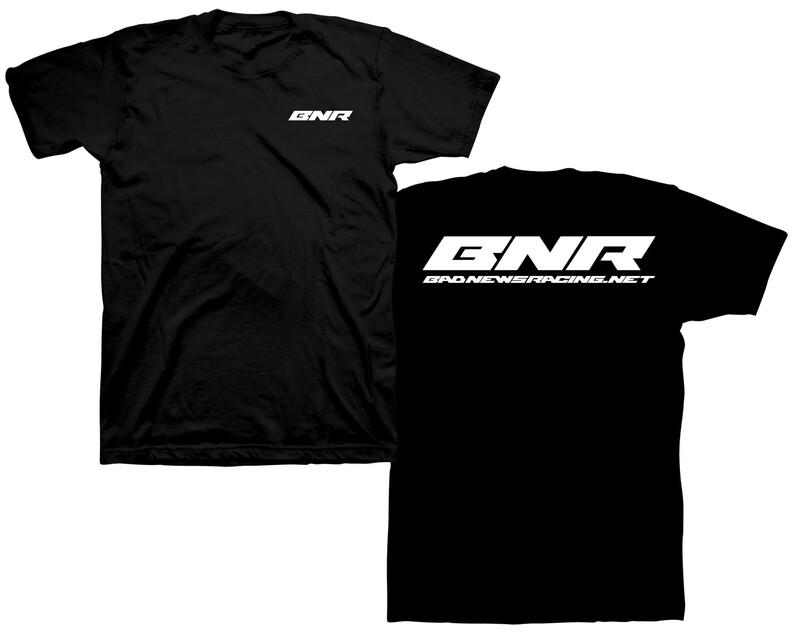 BNR T-Shirt. 100% Cotton. Logo is screen printed on for extra durability. Shirts are pre-shrunk and run true to size (a bit snug, so order next size up if you want a looser fit). This bnr tshirt is the bomb usually with these things the shirts are cheap and thin. Especially at this price point. But this shirt is high quality and I have worn it every off day I have had since i received it a few weeks ago. Def recommend those bnr fans pick this up! +100 hp for coolness factor.